The Guelph Fire Department responded to reports of a fire at a Guelph home on Eastview Road late Monday night. 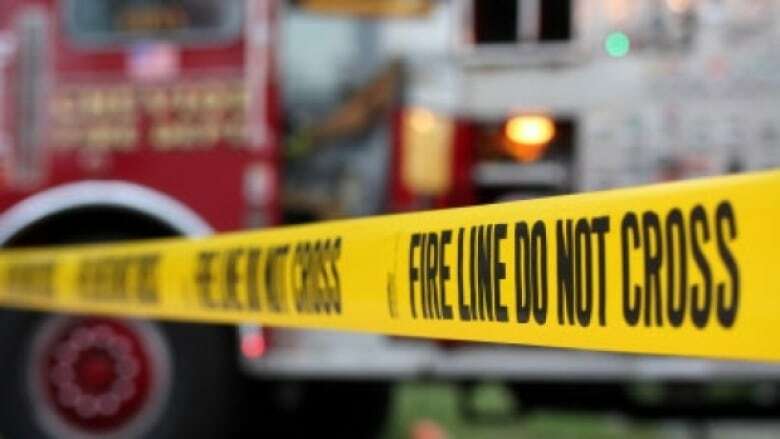 Fire crews are investigating the cause behind a fire that broke out of a Guelph home Monday night. Crews responded to reports of a fire at a house on Eastview Road on the outskirts of the east end of the city. The Guelph Fire Department said crews arrived to the scene at about 9:15 p.m. and found the home fully engulfed. Crews were able to control and extinguish the fire. Firefighters remain on scene afterwards to extinguish hot spots. The cause and estimated damage is still under investigation.